This post is 2 weeks late being delivered, but I promise it's worth waiting for. My kiddos LOVED this unit! 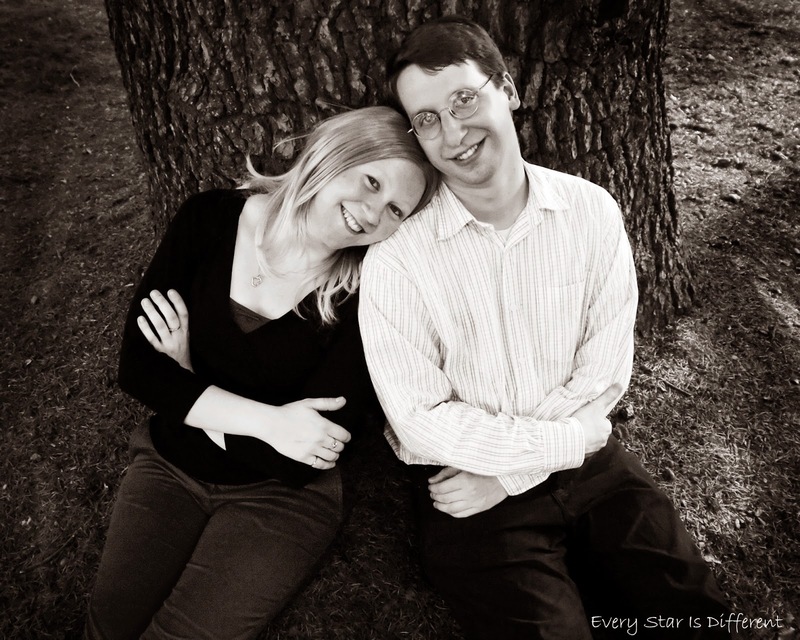 The best part about it was that we were able to talk about sensitive subjects in a way that was fun and memorable. Everyone, including myself, has gained a deeper appreciation for our local pharmacists. When I asked the pharmacist why she wanted to be a pharmacist, and why she enjoys it now, her immediate response was that she enjoyed the medical field and she loved helping people. I asked her to elaborate on her answer. She went into more details about her day to day work, counseling patients when they receive a new medication, frequently asked questions etc. I created this activity based on this conversation. When I think of a pharmacist I think of counting pills. 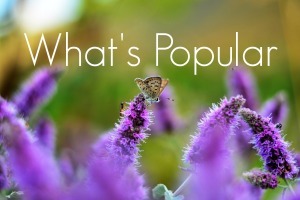 The pharmacist I spoke with stated that she spends most of her day on the phone with doctors, patients, and insurance companies, or with patients counseling them about their medications. It was very eye opening to think about all the social skills a pharmacist must acquire to do their job well. 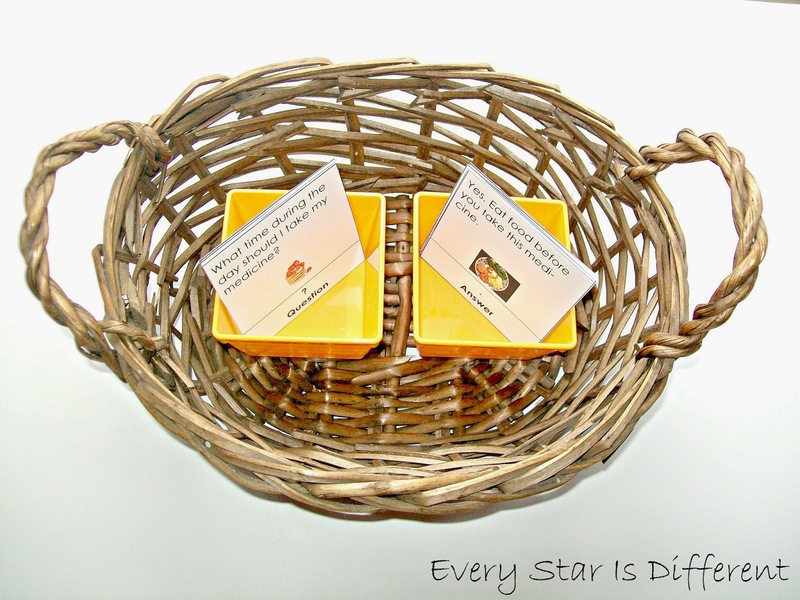 In this activity the kiddos will match the question and answer cards. A matching picture on each card is used as a control. 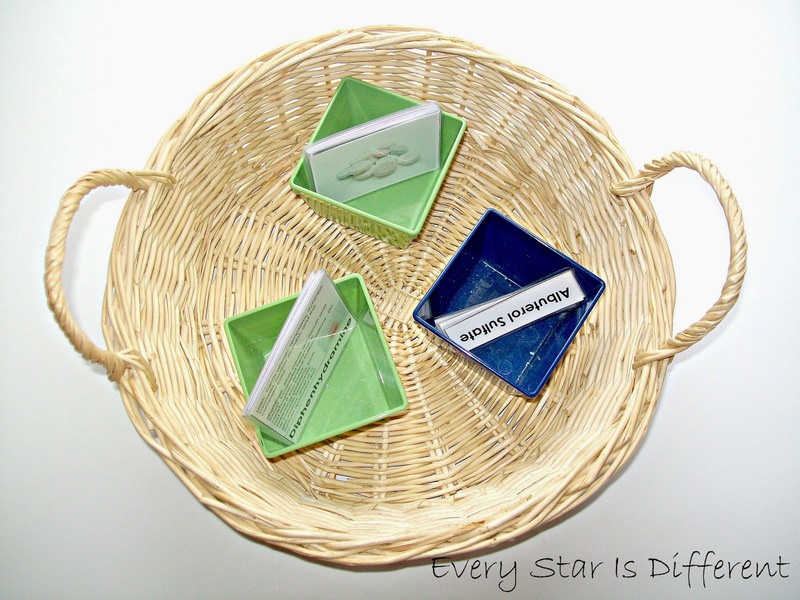 Source: I created the cards for this activity as part of my Pharmacy Unit Printable Pack 1. For your free copy, click on the link at the bottom of this post. The kiddos continue to work on their multiplication facts. This week we're counting "pills" into groups of five. The pills are actually Tic Tacs. I have to share something I learned while putting these unit activities together! Notice my pill bottles are completely free of adhesive labels? Well, these were actually my kiddos' prescription medication bottles. It turns out that soaking them in some vinegar and canola oil, or just coating them with canola oil and letting them set for a few minutes, removes all of that sticky adhesive. If it doesn't the first time around, it's guaranteed the second time around. Do you realize what this means? There are so many container possibilities now without having to worry about all of that adhesive? 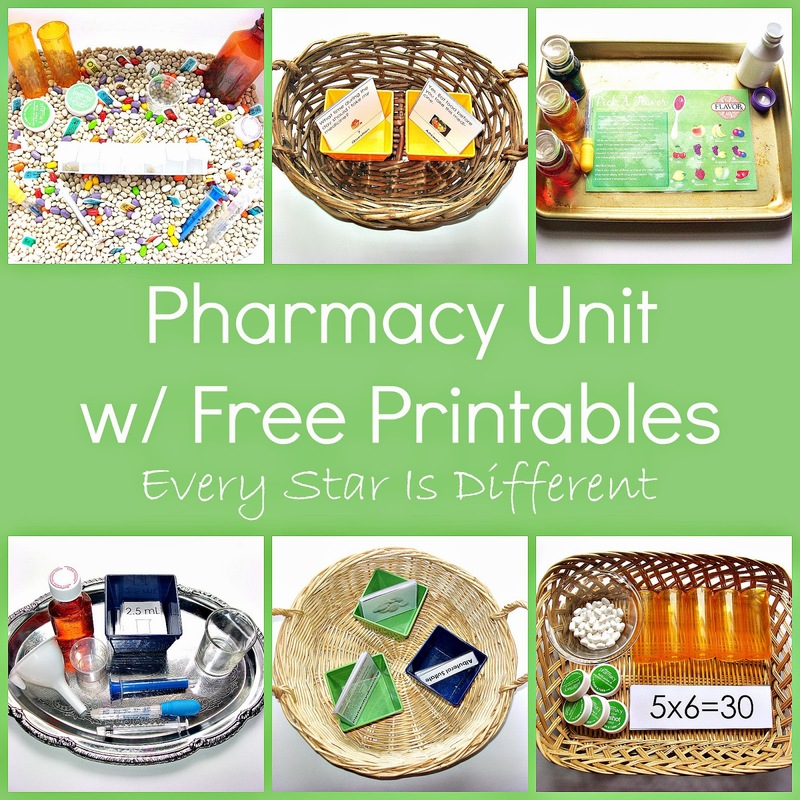 Source: I created the free printable for this activity as part of my Pharmacy Unit Printable Pack 1. For your free copy, click on the link at the bottom of this post. I LOVE this activity and so did my kiddos. They're all familiar with medicine syringes, droppers, and cups. We've used them in a variety of activities over the years, but the kiddos have never once paid attention to the measurements. This activity was great at helping them review teaspoon measurements. The activity did a fabulous job introducing them to the metric system liquid measurements. It also proved to be a great way to review fractions and introduce decimals. They learned how to make accurate liquid measurements using a variety of methods. The kiddos pick a measurement card. They must determine which dropper, syringe, or cup is needed to measure out the proper liquid amount. Then they measure out the liquid and pour it into the glass cup provided. The liquid for this activity is water. The medicine bottle, cups, syringes, and dropper were given to me by the pharmacist. 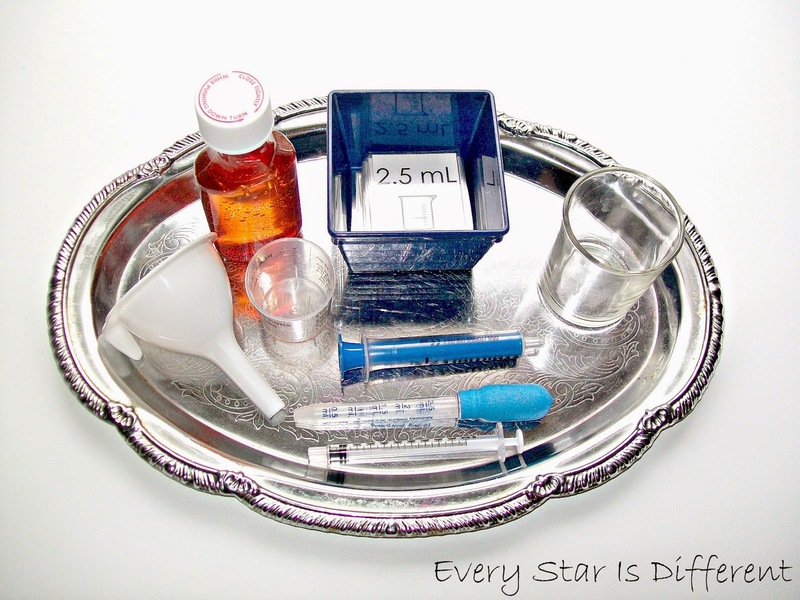 Source: I created the printable for this activity as part of my Pharmacy Unit Printable Pack 1. For your free copy, click on the link at the bottom of this post. It's super fun playing with pretend pills and medicines, but I wanted to be sure to teach the kiddos the importance of taking the correct amount of medicine, and the possible consequences of using medications incorrectly. I made 3 part cards, using the most used medications in our home. The cards include warnings and possible side effects. As we went through the cards, reading side effects and warnings, the kiddos were so quiet. It was the perfect way to teach them about a very sensitive subject. Since first introducing the activity, the kiddos have noticed warning labels on different bottles around the house and are sure to read them. They look to see just how much medication they should be taking. When measuring pretend liquid medications, they now know why they must be so careful. I'm so pleased with how much they've learned this week! The pharmacist gave me this cute card that's used when picking out a flavor for liquid medications. I knew the kiddos would have a blast mixing colors to make the right flavor. 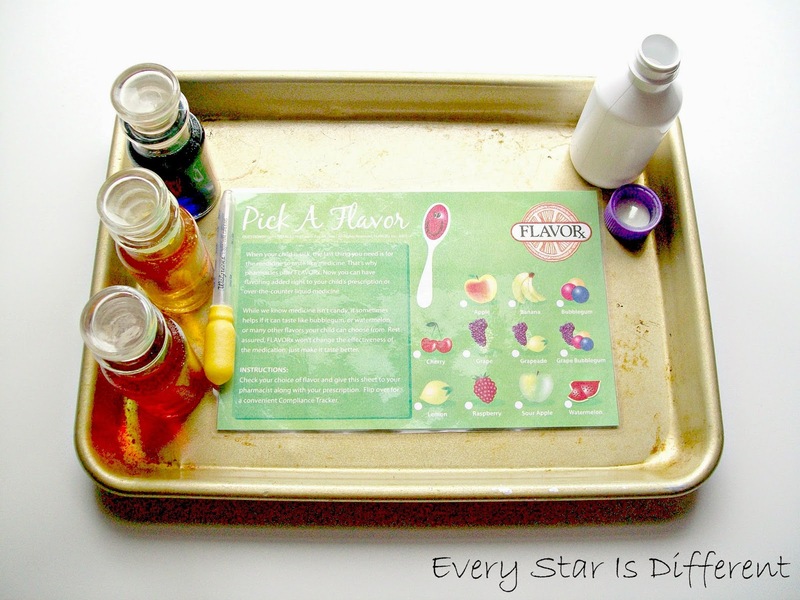 Though a medicine bottle is shown in the picture, we did switch it out for a plate with several different sections so the kiddos could mix a variety of flavors. I'm so impressed with how well my kiddos mix and create colors. When I first started planning this unit, I couldn't get the idea of a sensory bin out of my mind. Knowing I had taught my kiddos all of the dangers of taking medications when they're not supposed to, and the dangers of taking too much, I thought it would be okay to create this bin. It has been a HUGE hit. I would say it's the most popular sensory bin I've made in a long time. All of the contents, except for the dried white beans and Tic Tacs came from the pharmacist. Notice all the little direction and warning labels in the bin? The pharmacist gave me two of each sticker so the kiddos could learn about the importance of reading the front of the prescription bottles too. I decided to stick them to card stock and laminate them, so I wouldn't have to worry about Bulldozer and adhesives. The kiddos have a blast filling the bottles and pill dispenser. The bin provides so many opportunities for practical life and fine motor activities. I'm not quite sure what's coming next as far as units go, but I promise it will be fun! We've been taking a little break from learning time units due to some transitions in our home and also some complications with Sunshine's special needs. Rest assured we'll be back in full swing in a couple of weeks, if not sooner! For those interested in the printables, click on the link below! I hope you're having a fabulous day! Renae, this is AWESOME! I know who I'm organizing a visit to very soon! Thanks for the printables, too. Thank you Erin! Have fun at the pharmacy! Thank you Cherine! You're absolutely right about their curiosity and opportunities for discussion. This unit has become one of my top 10, because of the memories and discussions we had. So glad you like the liquid measuring activity! 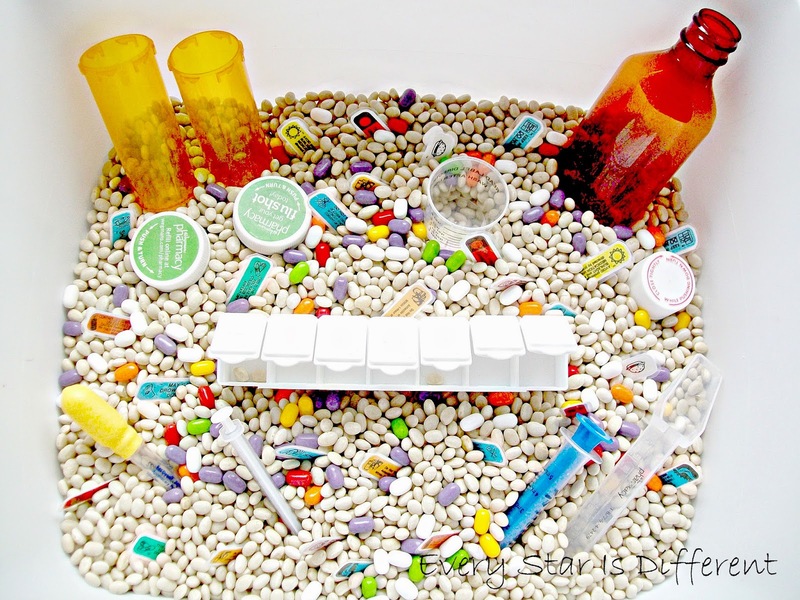 OMGOSH - that pharmacy sensory bin made me totally lose it. Wonderful - I hope this gets mega-shares! 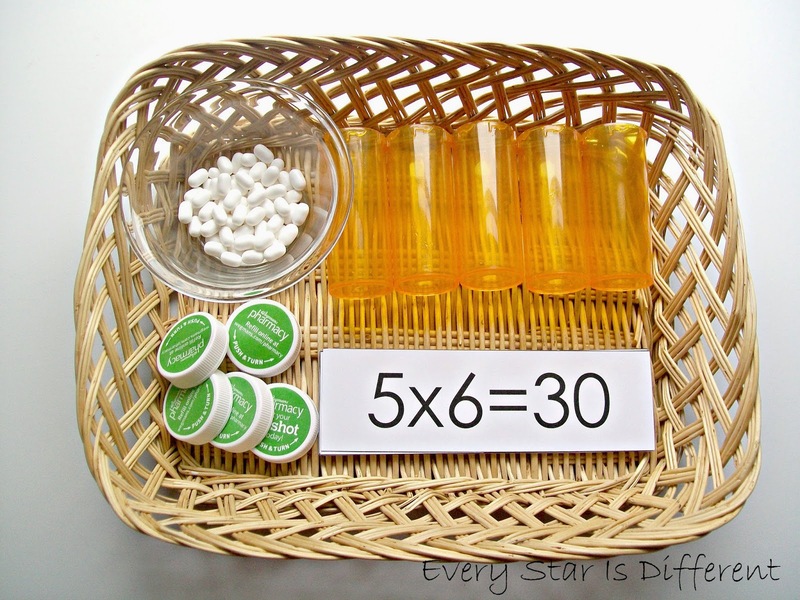 I'm totally digging the medicine multiplication! It would so much fun, not to mention promote careful counting.